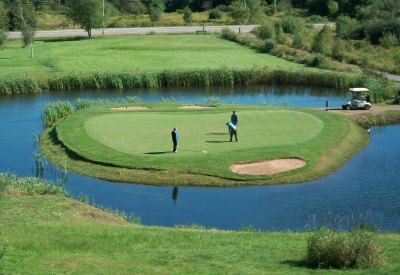 One of many golf courses only minutes away. 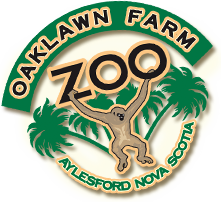 Nova Scotia's only exotic animal zoo. 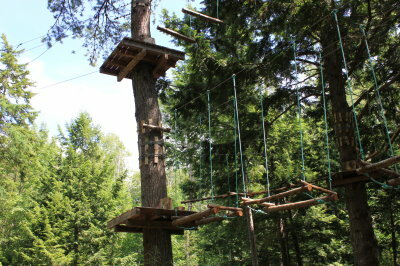 Climbing wall, 350 foot Zip lines, 47 Zip lines / sit on swings, bicycle on wire, Tarzan ropes, spider webs, 50-foot base jump, you name it! 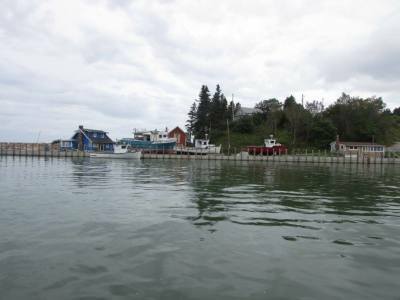 Shubenacadie River Runners is the premium tidal-rafting operation located at the mouth of the Shubenacadie River in Maitland, Nova Scotia. 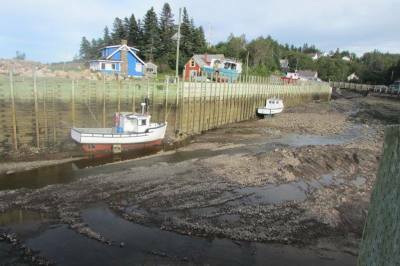 Don't forget to check out the world famous Fundy tides in Harbourville.